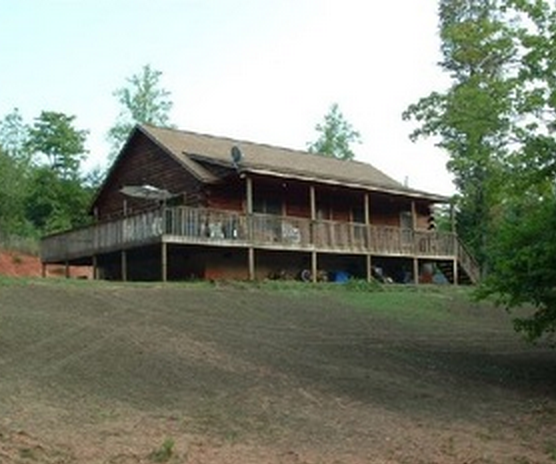 Enjoy the peace and quiet of this cozy, very private, fully-furnished log cabin on 5 acres. Sit in the rockers on the porch and watch the wildlife wander by. Stroll along a small creek and enjoy our nature trail. Walk to the Green River for fishing and swimming. 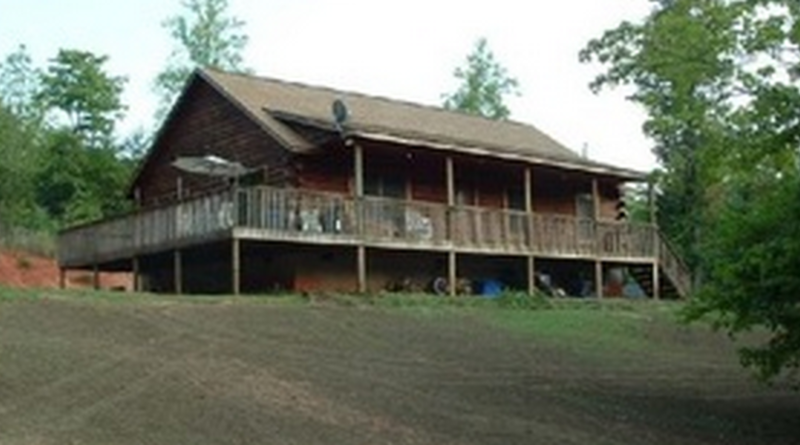 The cabin sleeps up to 8 people. Kids will enjoy the playground. Great for the whole family. Pets allowed upon approval. Some restrictions apply. Ask about short term rentals.